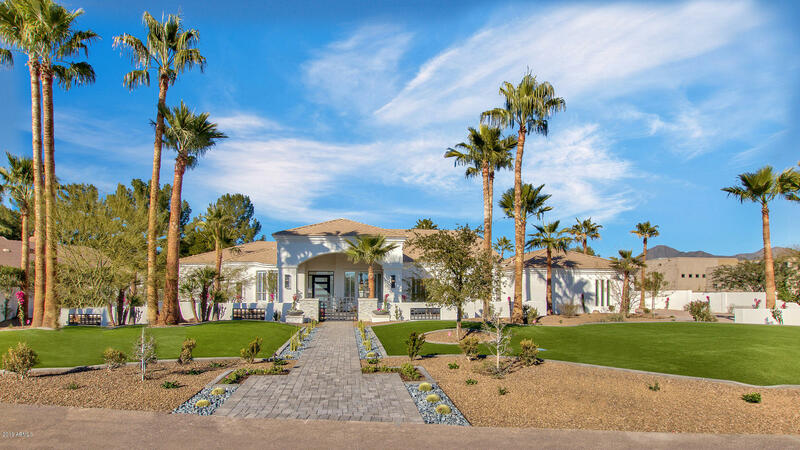 All Cactus Corridor homes currently listed for sale in Scottsdale as of 04/25/2019 are shown below. You can change the search criteria at any time by pressing the 'Change Search' button below. "Luxurious Estate on 1.25 sprawling acres by Bertrand Homes. 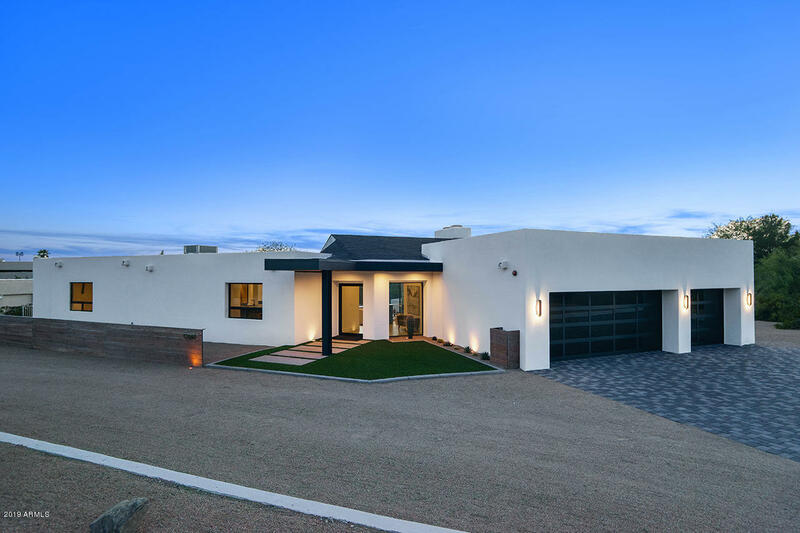 Completely remodeled & permitted with the finest finishes & meticulous attention detail. This is a Multi-generational Transitional home that offers a 4500sf main home and 1100sf guest home. Finishes include wide plank French Oak flooring thru-out, granite & marble countertops, custom cabinets, elegant light fixtures & accent lighting, smart home with control 4 & ring system, 8' solid core doors, stained wood beams and T & G ceilings. In"
"Absolutely stunning re-build in the heart of Scottsdale's Cactus Corridor* This modern custom home features all of the luxury high end finishes you would expect* Chef's kitchen with commercial grade stainless appliances, dual beverage fridge drawers, Birch cabinets, quartz counter tops* Bright open floorplan with full wall custom accordion doors & windows making the perfect indoor outdoor living* Master bedroom overlooking the pebble pool and expansive backyard, split from the other 3 large bed"